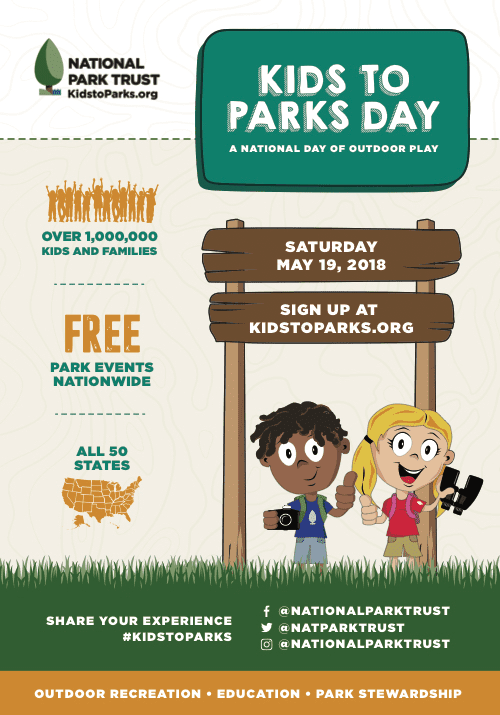 National Kids to Parks Day is just around the corner. So we are partnering once again with National Park Trust to bring you news of this year’s festivities, share our new Camping Adventure Book (camping printables for kids), and announce a National Geographic Year of the Bird giveaway. 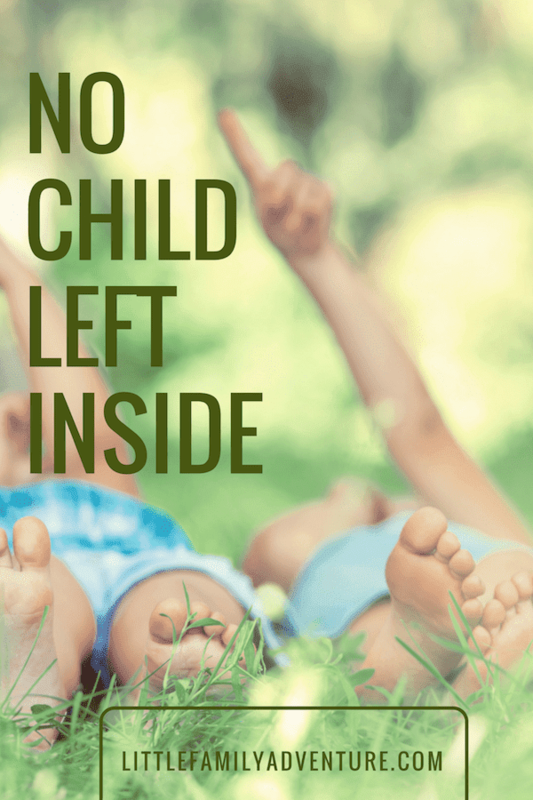 Here at Little Family Adventure we are ALL about leaving “No Child Left Inside” and we want to inspire you to get outdoors and find your own adventure (where ever that may be). 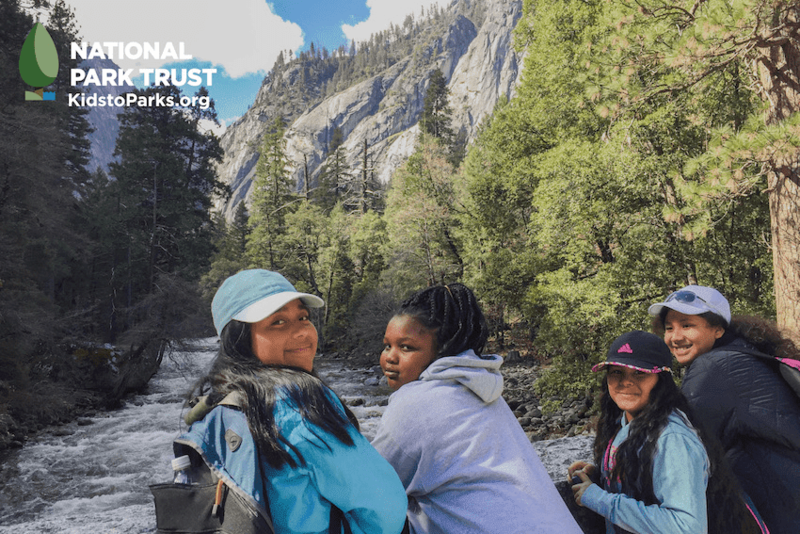 National Kids to Parks Day 2018 is just around the corner and it’s the perfect time to grab the kids and head outdoors. 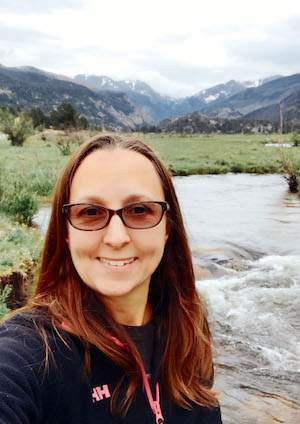 What: There is real benefit in getting outdoors as a family. This day celebrates outdoor play and encourages families to discover and explore nature together. Where: Anywhere you’d like to go – choose a local city park, your favorite national park or recreation area, or a public land or waterway near you. For more information: Visit parktrust.org and register to participate and be entered in the first of two giveaways. 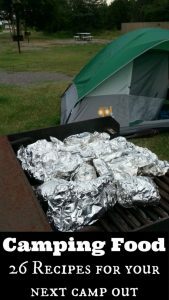 This first giveaway enters you to win a camping package sponsored by North Face. The second giveaway, down below, is just for Little Family Adventure readers. More on this in a bit. To help you get outdoors and explore, we have put together a fun camping adventure book for the kids. 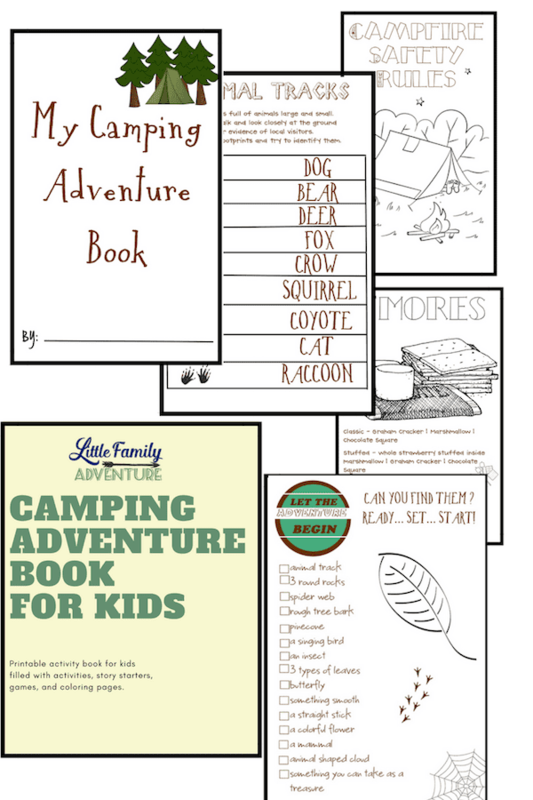 This 13 pages of camping printables contain fun activities, coloring pages, games, and story starters. 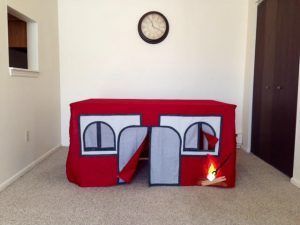 You can take these printables car camping, rving, hiking, or do them at home to document the fun you have while exploring. National Geographic Invites You to Celebrate the Year of The Bird! 2018 marks the centennial of the Migratory Bird Treaty Act, the most important bird-protection law ever passed. Enter to win National Geographic’s Year of the Bird Give-Away. 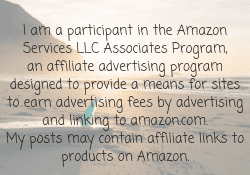 Enter to win daily using the Rafflecopter below. 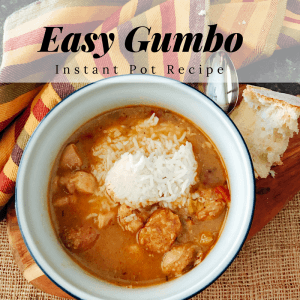 So excited to have found this site, way cool!! I would love to take my son to the smokey mountains. We’ve never been but would love the chance to explore!